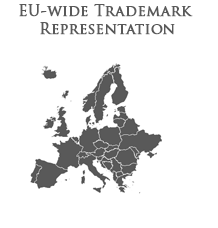 At Sülelaw we operate a fixed fee policy for German trademark applications. We do this as clients like to know where they stand and exactly how much they will be charged. Official filing fee – EUR 290 plus EUR 100 after three classes, for each additional classification.